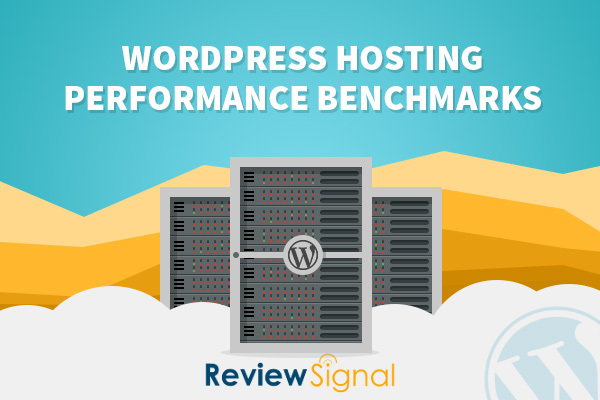 This post is based off WordPress Hosting Performance Benchmarks, where you can read the full details of how GoDaddy performed against the competition. GoDaddy [Reviews] is the company that sparked this series of WordPress performance testing. 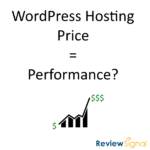 They said their WordPress hosting was as good as anyone else on the markets WordPress hosting. I wanted to see if it was true in our first round of WordPress testing and it certainly was. The second round of testing did not disappoint either. 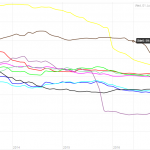 GoDaddy maintained their position in the top tier of managed WordPress providers. 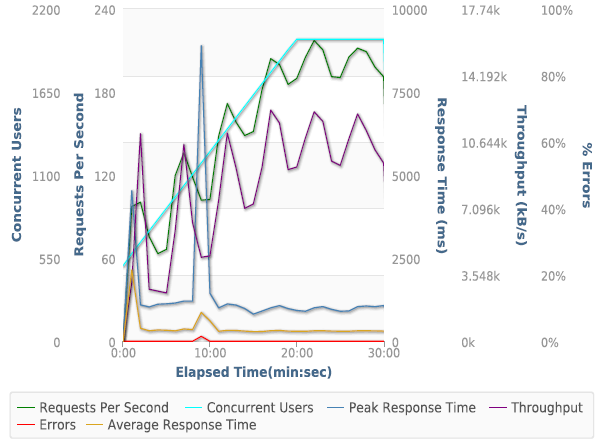 This article summarizes GoDaddy's performance under multiple testing scenarios. 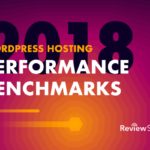 All testing was done on GoDaddy's shared WordPress Hosting service which cost $6.99/month.The plan allows for 1 site, 100GB of space and 25,000 visitors per month. It also had the usual features of automated backups, 24/7 support via phone or ticket and free migrations. GoDaddy actually pushed through triple the amount of data compared to every other web hosting company. Amazingly, it didn't struggle with this at all. The error rate was an infinitesimal, only 92 errors in over 285,000 requests. Other than a little spike, it handled the entire test without missing a beat. The second load test that was run on GoDaddy was Blitz.io. Blitz was used to test cached performance. It simply requested the home page of our test site from 1-2000 times per second. 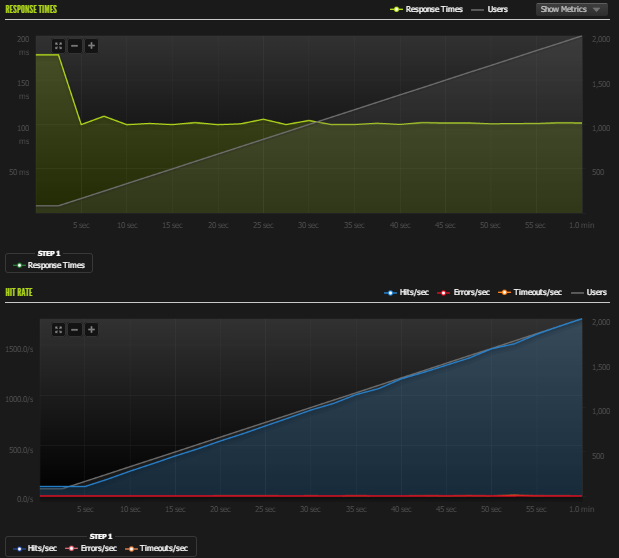 Two third-party uptime monitoring services (UptimeRobot and StatusCake) tracked the test site for a month. The results for GoDaddy was 99.9% and 100% uptime respectively. That is the uptime level you would expect of any good service. “WebPagetest is an open source project that is primarily being developed and supported by Google as part of our efforts to make the web faster.” WebPageTest grades performance and allows you to run tests from multiple locations simulating real users. GoDaddy was tested from Dulles, VA, Miami, FL, Denver, CO, and Los Angeles, CA. There was absolutely no issues with their WebPageTest results, it loaded very quickly at an average speed of under 1.2 seconds to completely load. 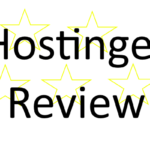 GoDaddy [Reviews] is one of the top tier WordPress hosting providers when looking at performance. GoDaddy continues to surprise me. They flew through all the tests, including a weird issue where they transferred 3X the data during the LoadStorm test and didn’t show any signs of stress. The only comparison I have to last time is the Blitz testing, where they eked out another 3000+ hits and raised their hits/second from 829 to 888. GoDaddy also raised their max hit rate marginally from 1750 to 1763. What’s more impressive is they reduced their errors+timeouts from 686 to 93. More hits with less errors. From a performance perspective, they did excellent in absolute terms and relative to their last benchmarks. 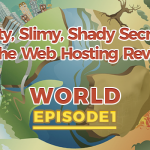 This entry was posted in Web Hosting and tagged blitz, godaddy, loadstorm, performance, reviews, wordpress on December 15, 2014 by Kevin Ohashi. How Godaddy count “monthly visitors”, because I do not understand, 285.000 requests on a plan that is limited to 25,000 requests.